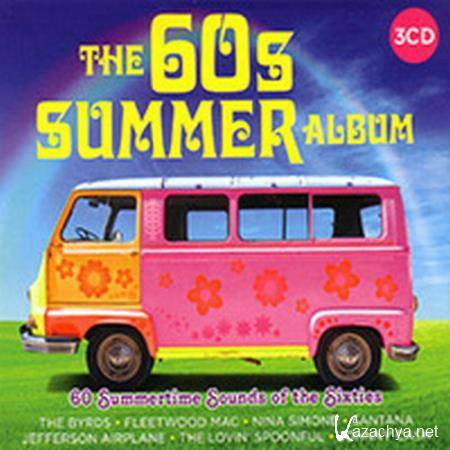 The 60's Summer Album (3CD) (2016) » KaZachya.net: Информационно-развлекательный портал. 20. Percy Faith & His Orchestra - Theme from ""A Summer Place""